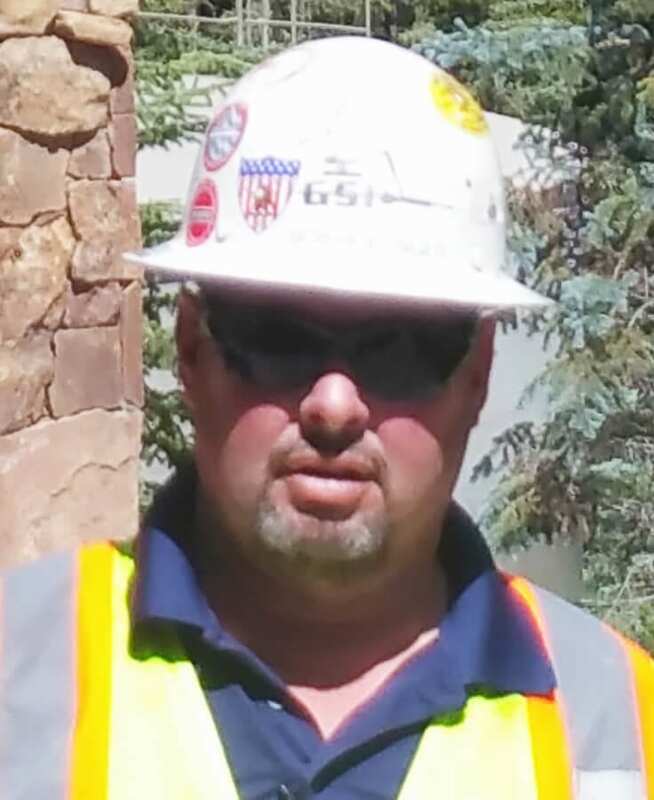 Dylan is a Project Engineer for the North Central region. 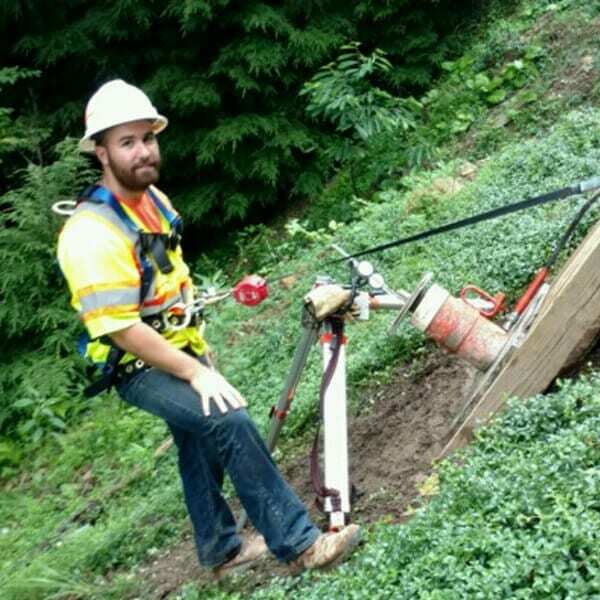 A graduate of GeoStabilization’s Summer Intern Program prior to joining as a full-time employee, Dylan graduated from Western Kentucky University where he earned his Bachelor of Science degree in Civil Engineering. During his time at WKU, Dylan worked as an engineering intern for the Kentucky Transportation Cabinet. 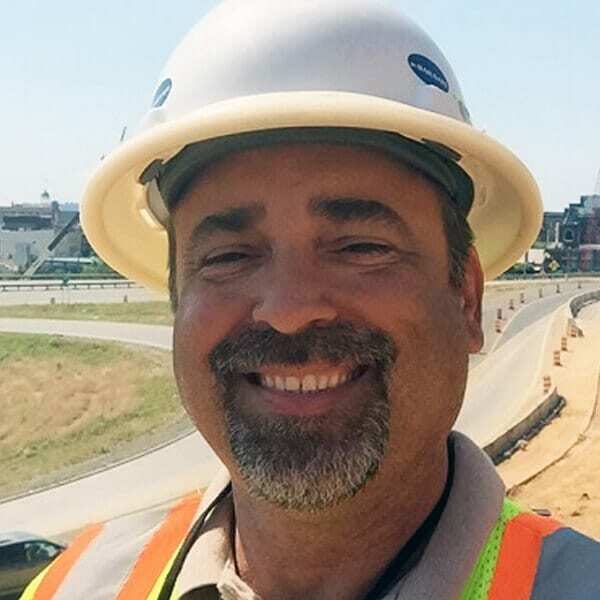 Dylan went on to earn his Masters of Science in Civil Engineering, emphasis in geotechnical engineering, from Auburn University. At Auburn, Dylan studied the effectiveness of remediation strategies for roads experiencing damage caused by expansive clay soils in western Alabama. An Eagle Scout, Dylan played tennis and soccer in high school and was on the Auburn University Water Ski Club Team. 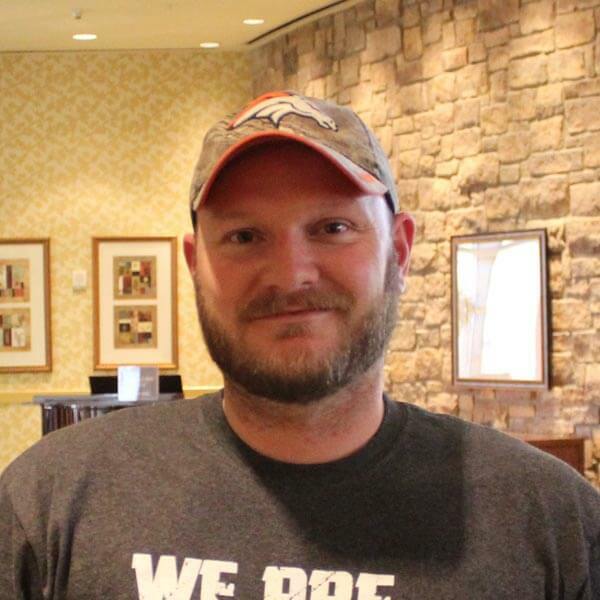 An avid outdoorsman, his hobbies include hunting, scuba diving, water skiing, snow skiing, sailing, traveling, and anything outdoors. 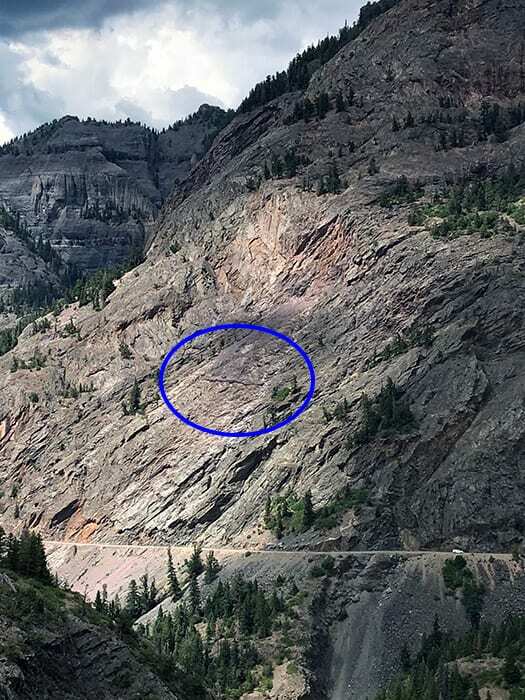 A rockfall barrier, previously installed in a remote place above a major highway in the mountains of Colorado, had been repeatedly impacted and the state department of transportation was uncertain of its remaining functionality.